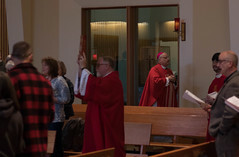 Join Bishop Burns and the priests of the Diocese of Juneau as they gather to celebrate the annual Chrism mass. At the Chrism mass the Bishop will bless the oil of catechumens, the oil of the sick, and the oil of chrism to be used throughout the diocese in the coming year. 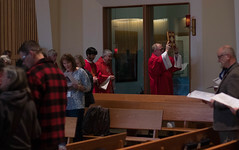 The Chrism mass is traditionally held on Holy Thursday, but due to the difficulties of travel within our mission diocese this mass is often held at an earlier date and one which allows for convenient travel back to the parishes. In addition, at the Chrism mass the priests of the diocese annually renew their commitment to their Bishop. Reception to follow in St. Ann’s parish hall. 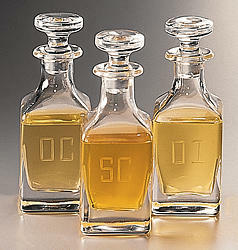 For more information regarding the Chrism Mass, please contact Deacon Charles Rohrbacher,email, or call 907 586-2227 x 23.